The National Heavy Vehicle Regulator has released a chart showing 39 common heavy vehicle combinations, with details about weight limits, length and vehicle classes. 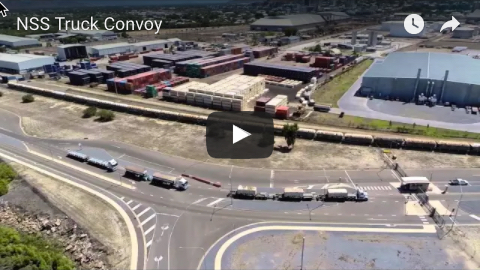 NHVR National Harmonisation manager Matthew Bereni said the Common Heavy Freight Vehicle Combinations chart would assist operators to understand some of the key conditions required to access the road network. 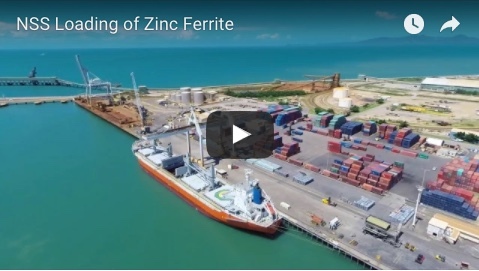 “This is a user-friendly tool which will contribute to a better understanding of our industry and will help everyone understand and comply with the national heavy vehicle regulation,” Mr Bereni said. 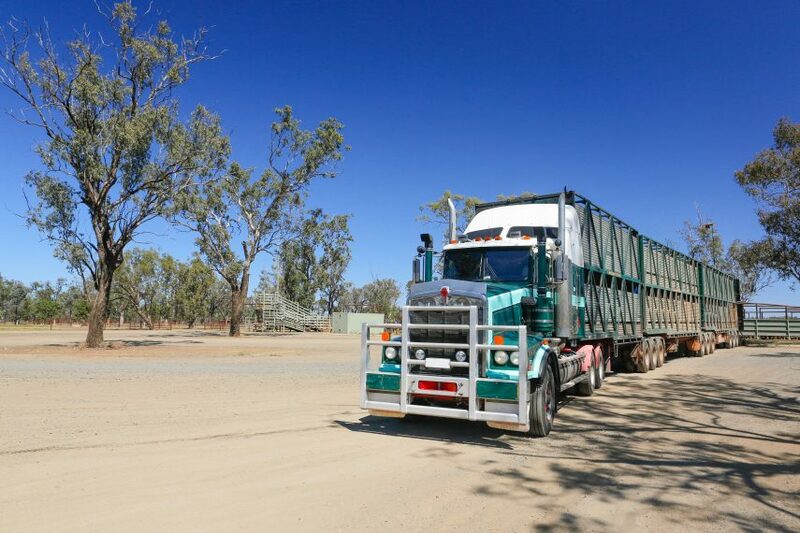 NHVR’s National Harmonisation Program is working with the heavy vehicle industry on four new national notices for B-doubles, road trains, higher mass limits and agricultural vehicles and combinations.